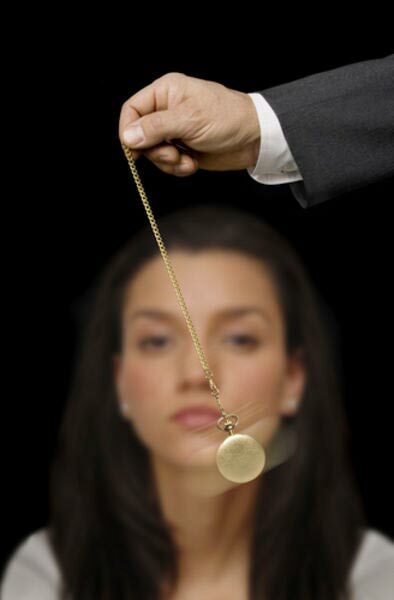 Our company holds a very prestigious position for offering the remarkable Hypnotherapy Treatment Services. 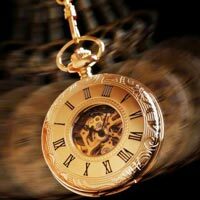 We have with us, the certified therapists who are well grounded in a psychotherapeutic approach for hypnotherapy. 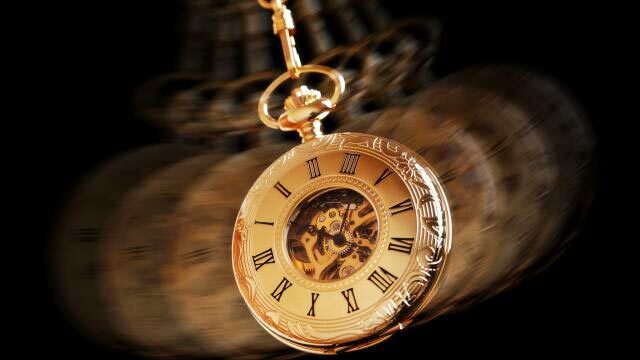 Patients suffering from the dysfunctional behaviors and the psychological disorders are treated and handled with utmost care by using a combination of hypnosis and therapeutic intervention. We keep an individualistic approach for every patient. Moreover, we work for the well-being and not money! 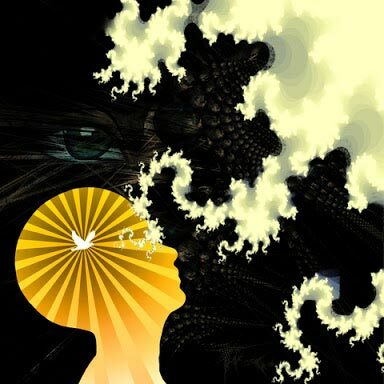 The therapist leads the patient to positive change while the patient is deeply relaxed in a state of heightened suggestibility called trance. 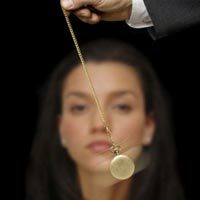 Hypnosis, when using proven therapeutic procedures, can be a highly effective form of treatment for many mental, psychosomatic, and physical disorders. For example, patient can be led to understand that emotional pain has been converted to physical pain, and that the pain can be eliminated once the source has been addressed. Or, a person suffering from chronic pain can be taught to control the pain without use of medications. There are a number of techniques for correcting dysfunctional behaviors such as self-destructive habits, anxiety disorders, and even managing side effects of various medical treatments and procedures. 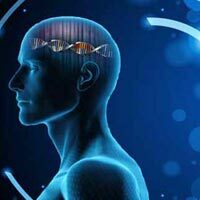 Confusion can occur when one seeks a hypnotherapist, as a result of the various titles, certifications, and licenses in the field. Care must be exercised when selecting someone to see. Care must be taken also by the therapist to ensure adequate training and sufficient experience for rendering this specialized service.